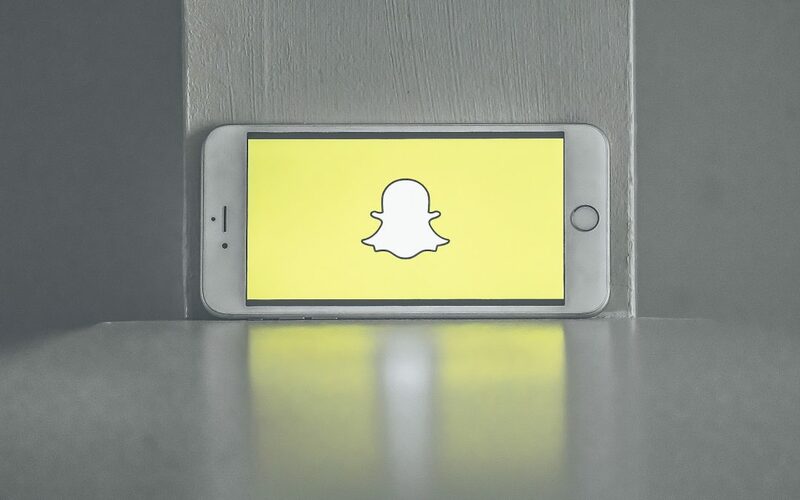 While Snapchat may not be the right audience for every advertiser they are taking big steps to help more brands and advertisers find value with reaching their audience when it comes to advertising. To do so, SnapChat is implementing the Private Market Place. The Private Market Place is a form of Premium Programmatic Advertising which merges automated digital ads buying with the typical control of manual advertising services, to create the perfect NEW ad buying platform. Publishers may see strengthened ad prices for this inventory which will likely increase brands and advertisers cost when looking at CPMs. However, we feel this will be a win for both sides as Snapchat has given the brand and advertiser much more control with targeting and creative options. Thus, making it easier to hone in on your audience while using impactful creative units with the goal of increasing ROI.